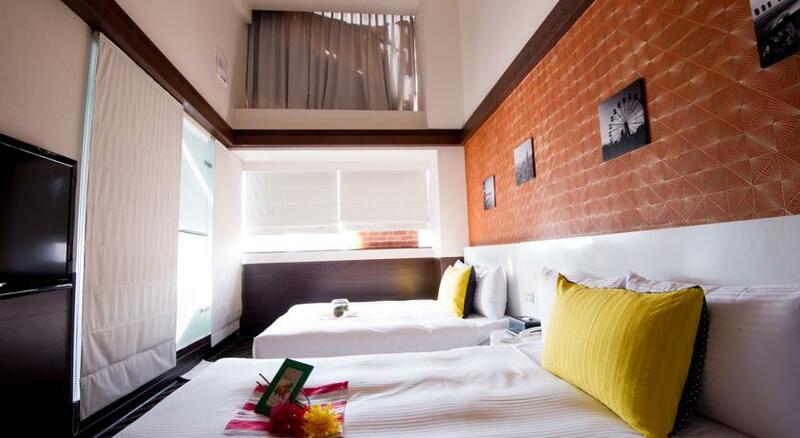 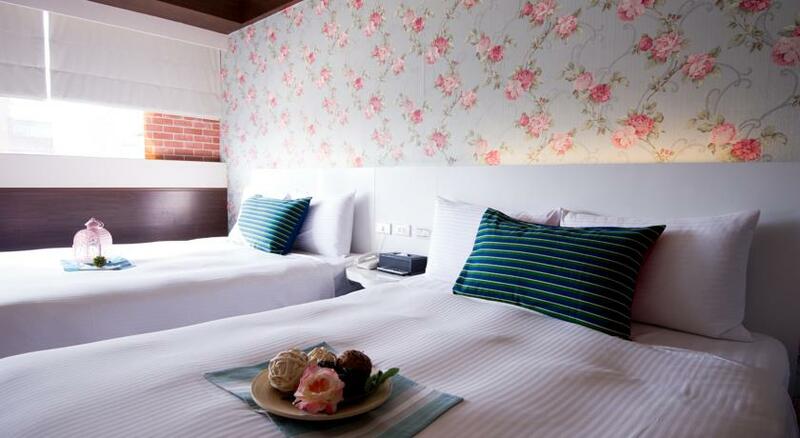 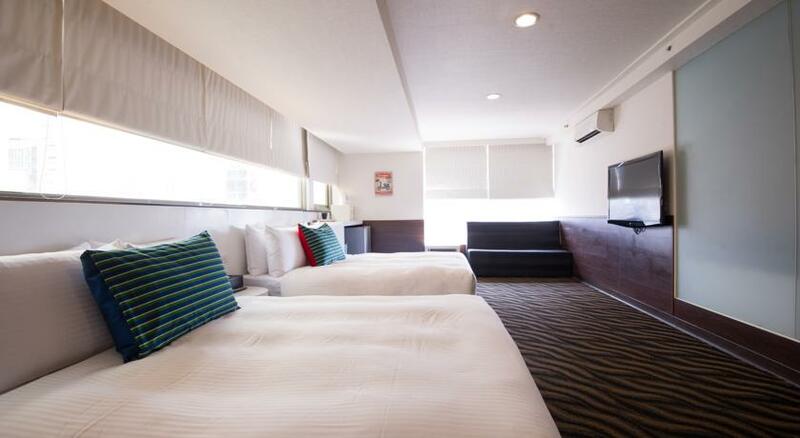 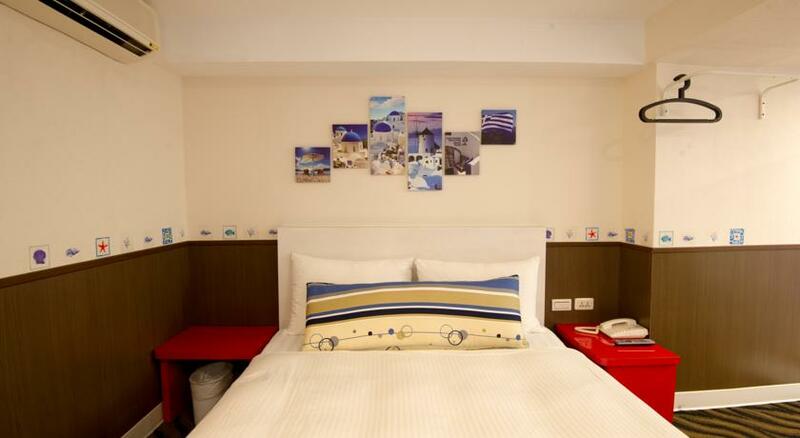 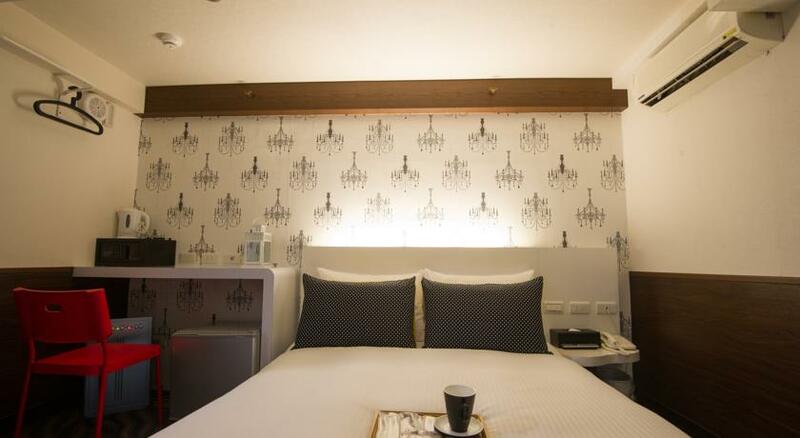 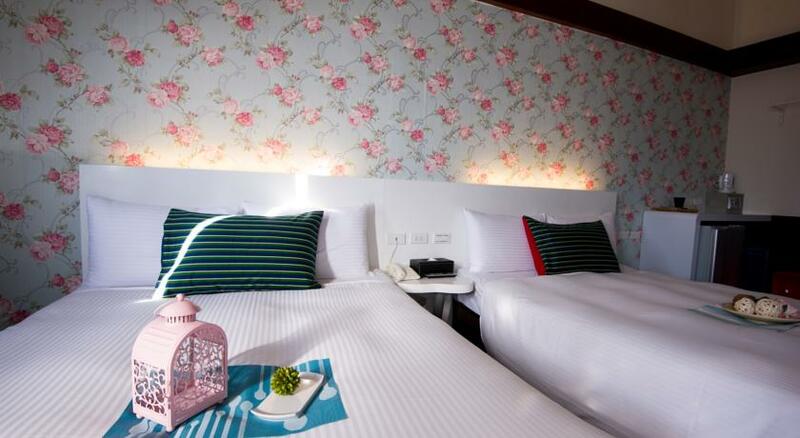 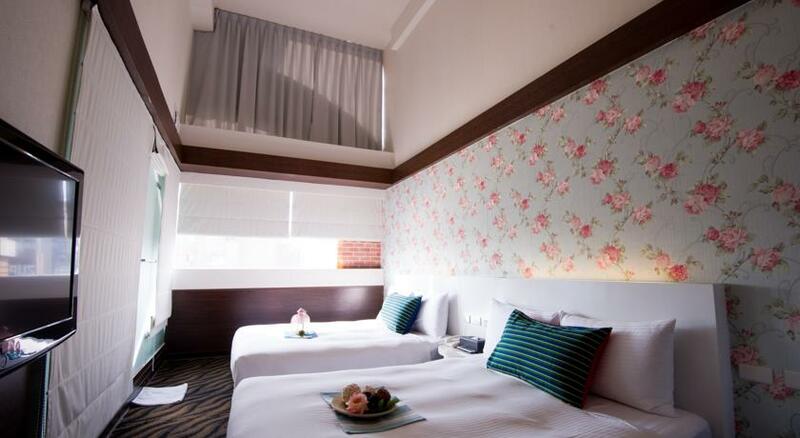 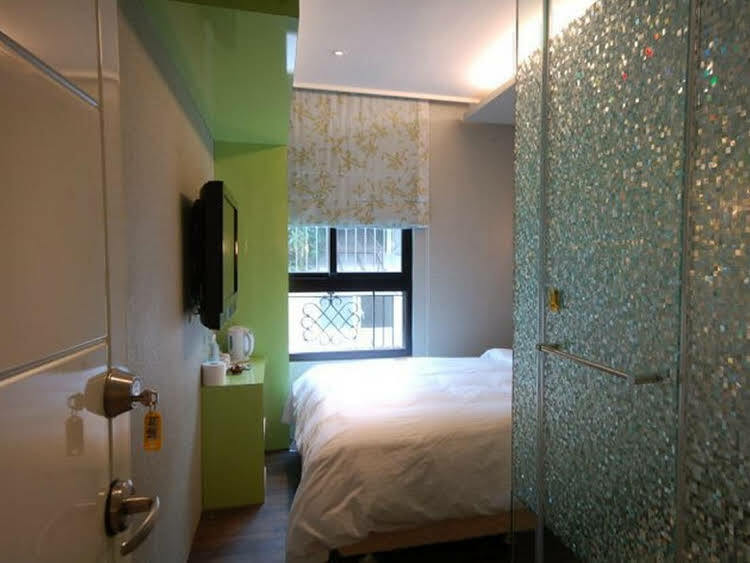 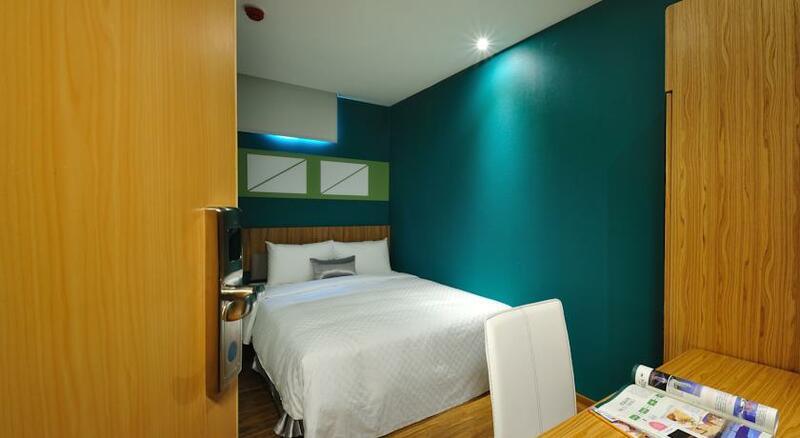 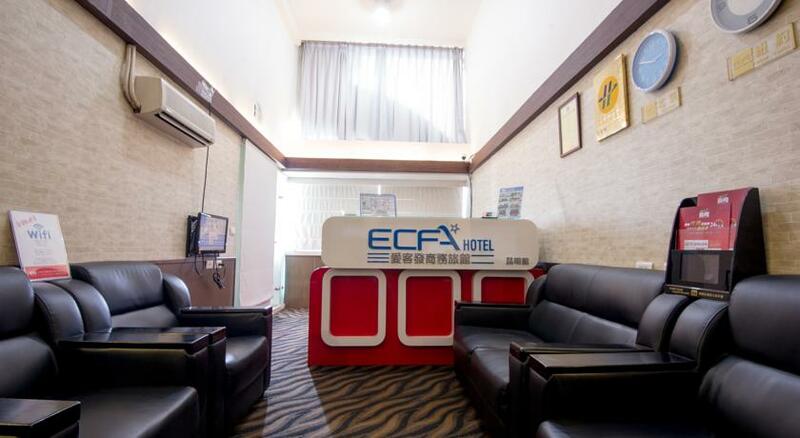 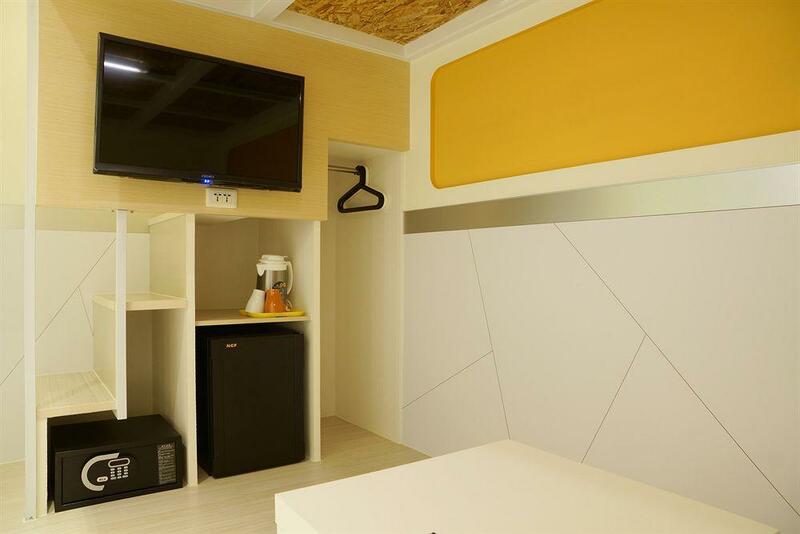 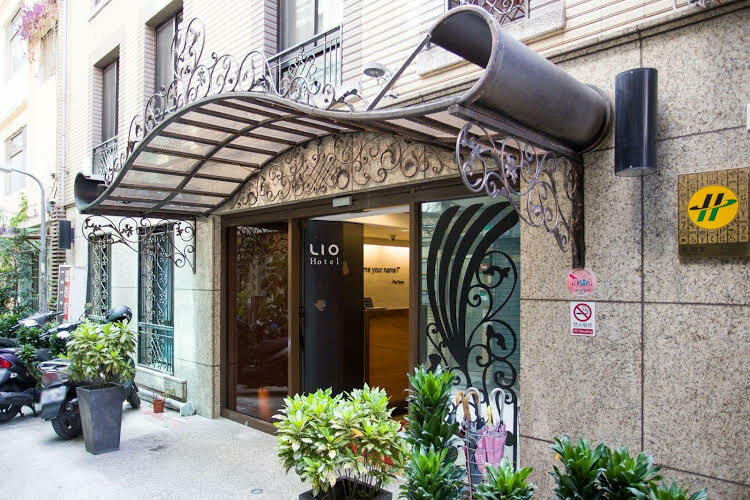 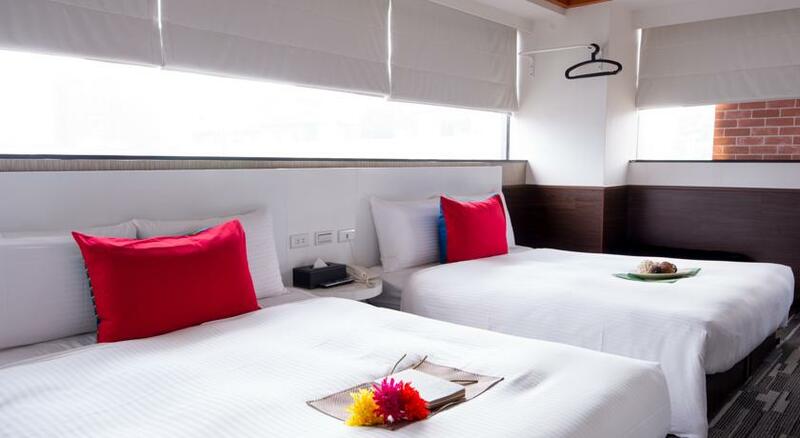 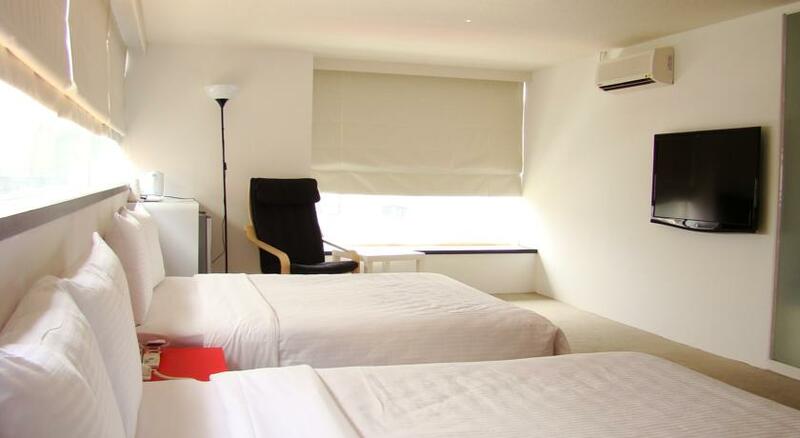 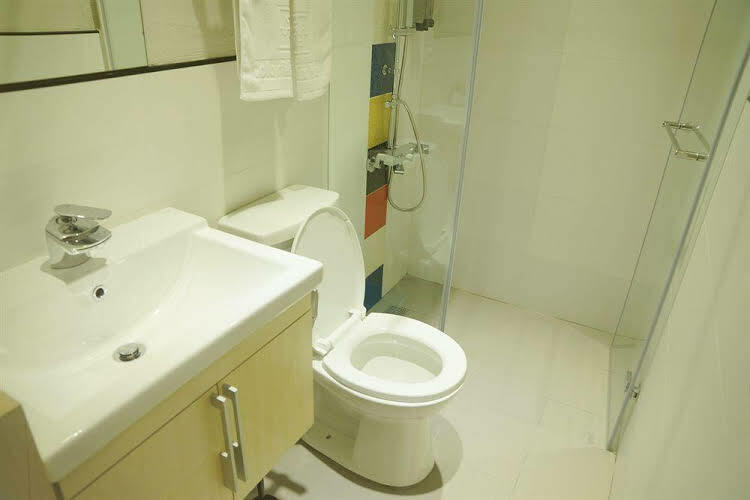 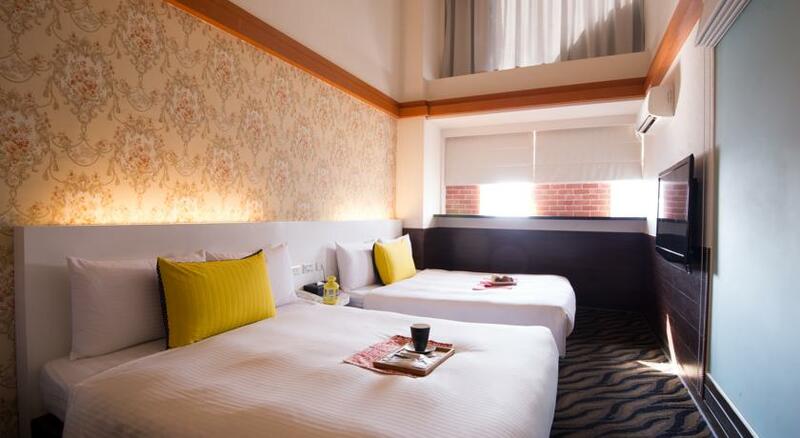 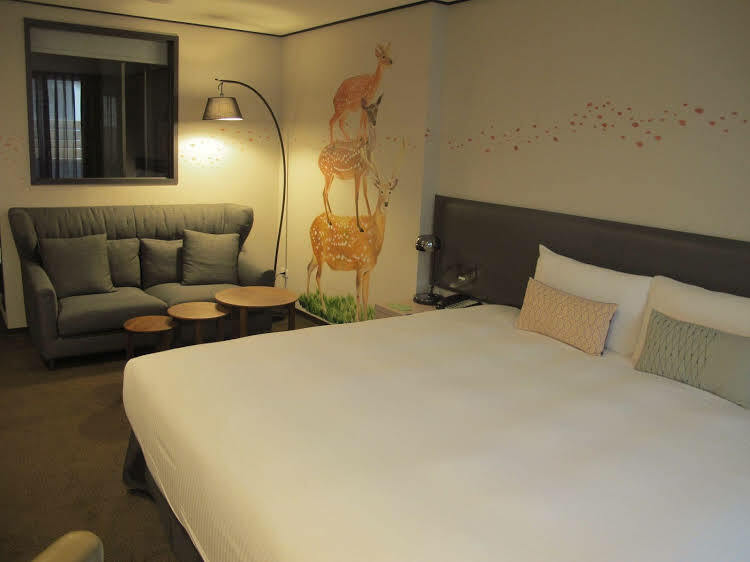 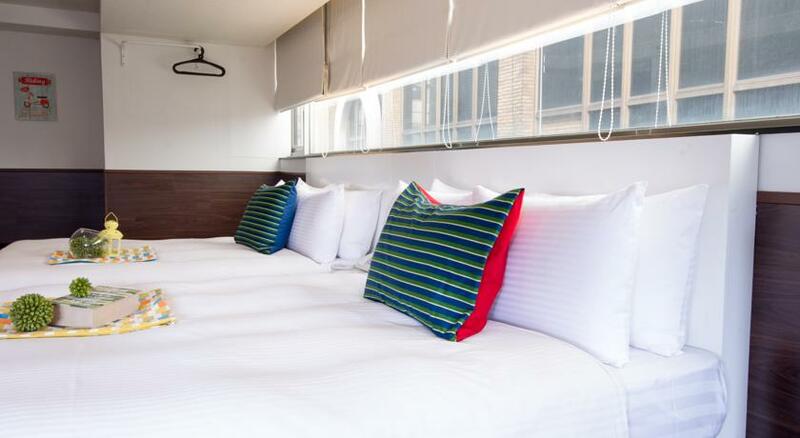 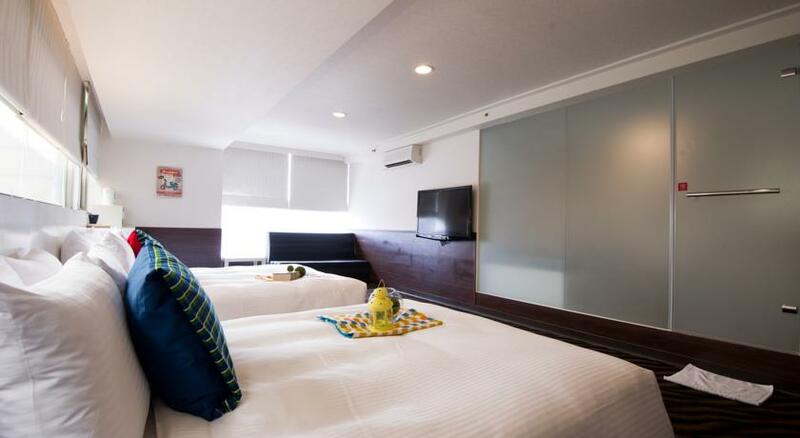 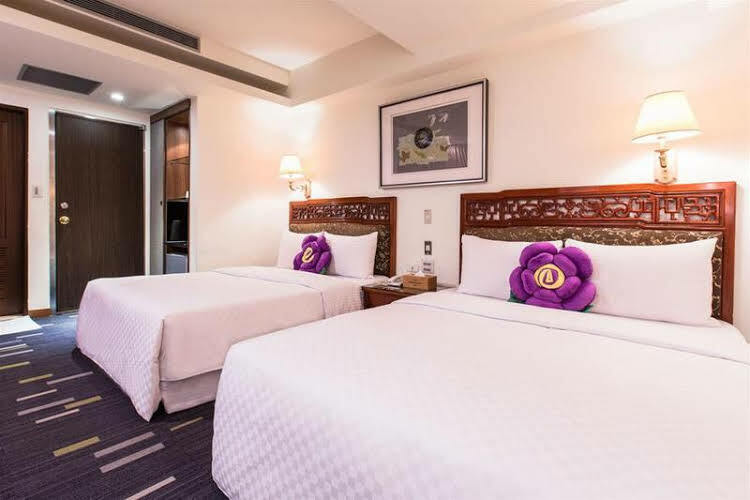 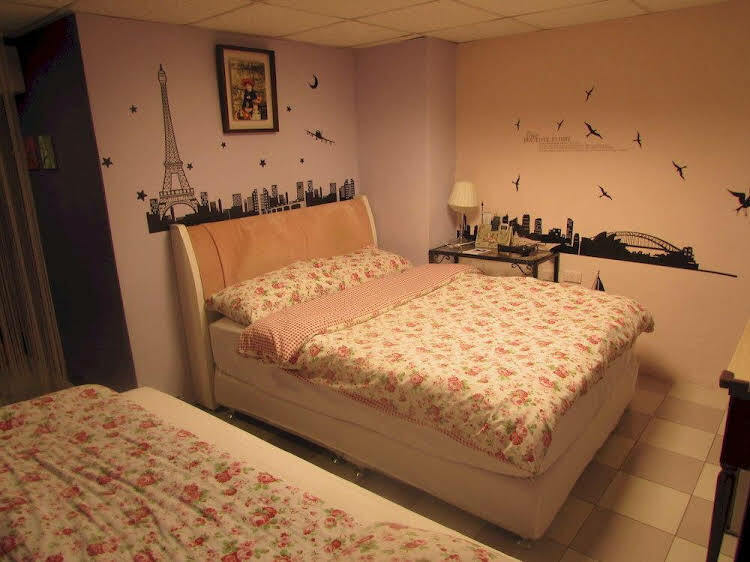 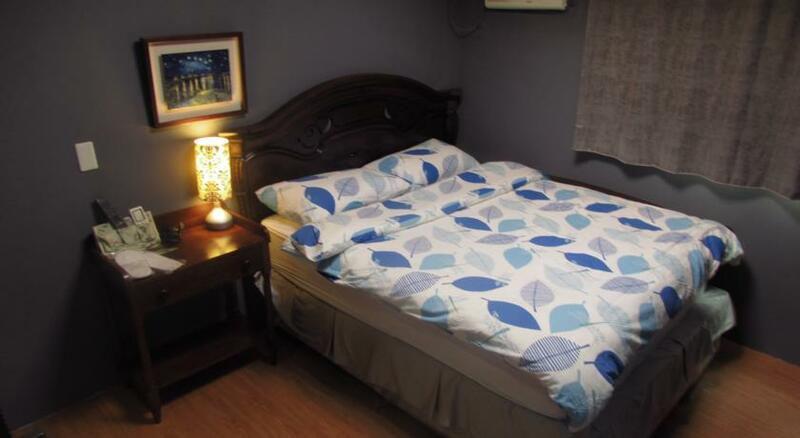 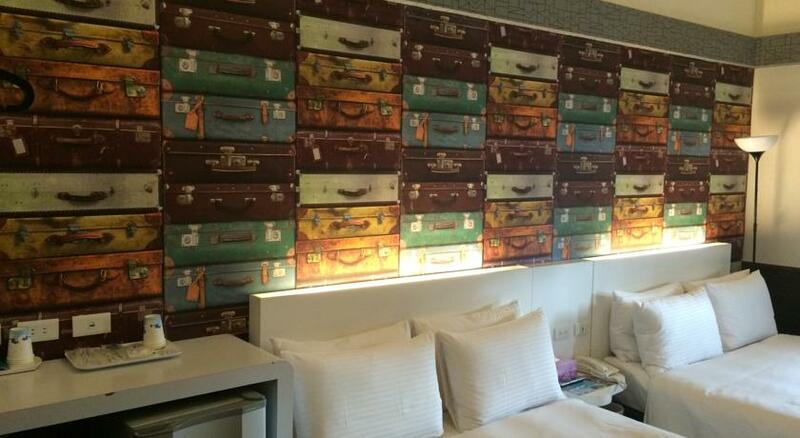 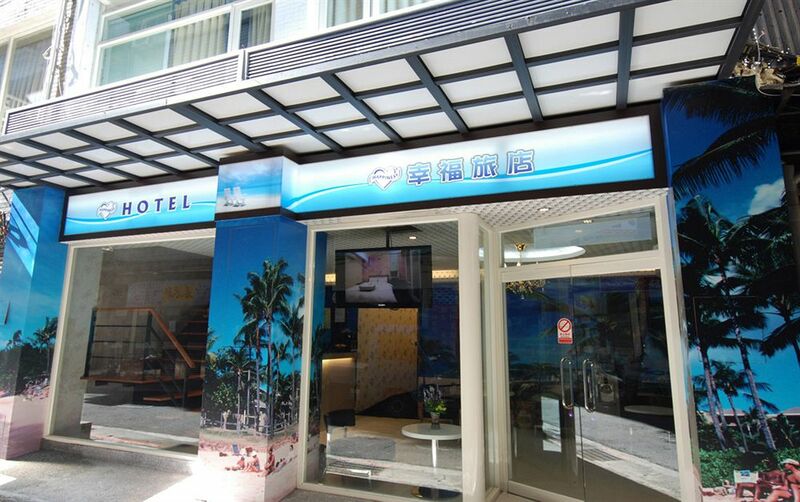 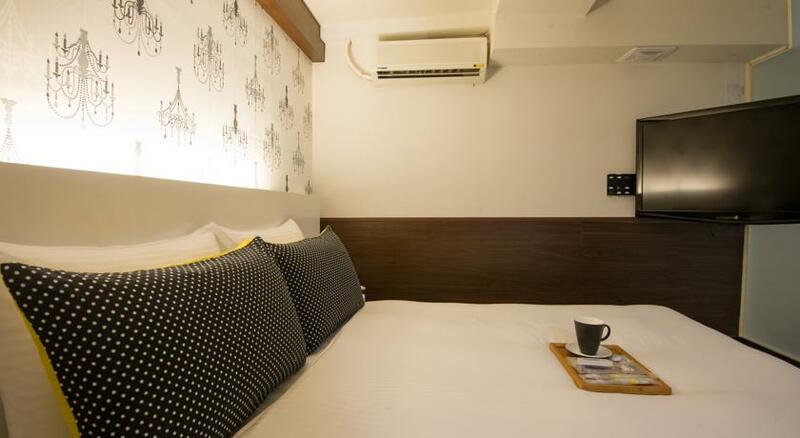 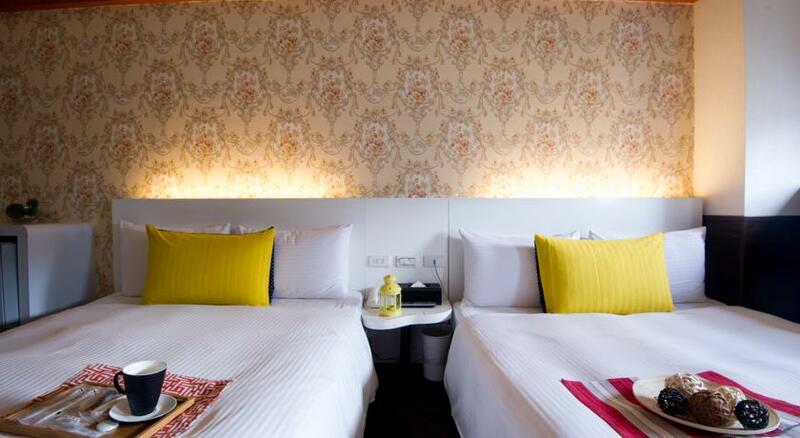 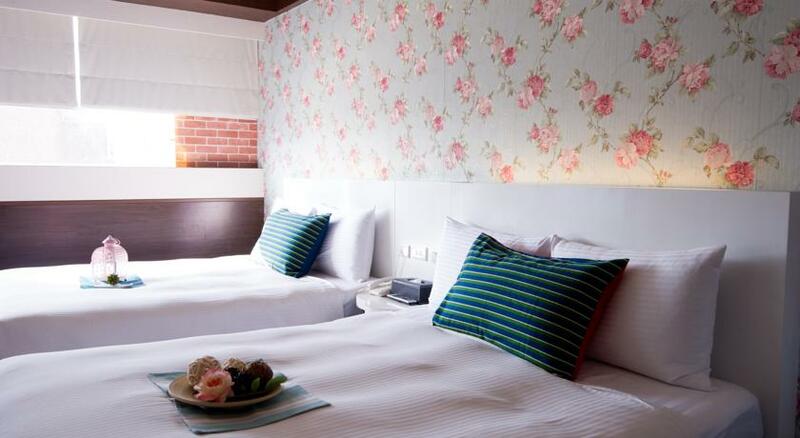 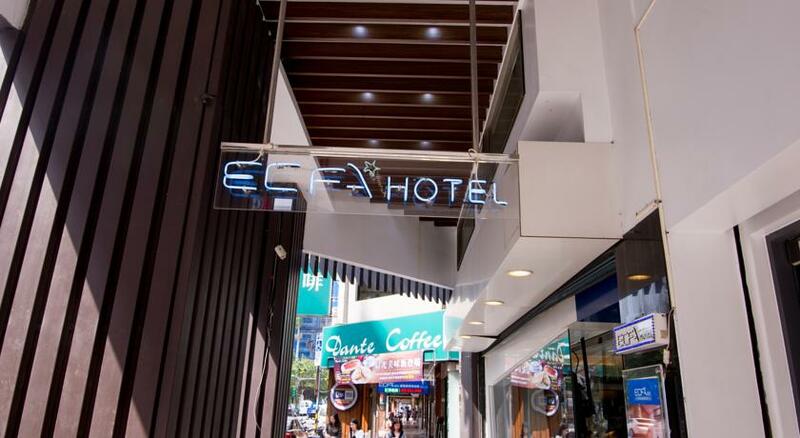 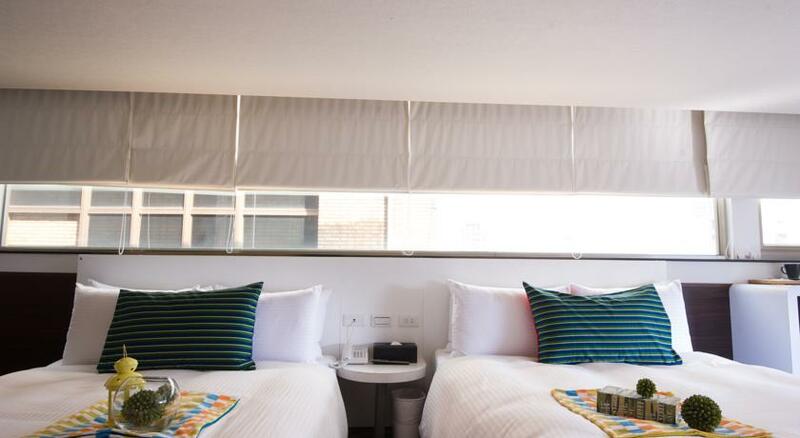 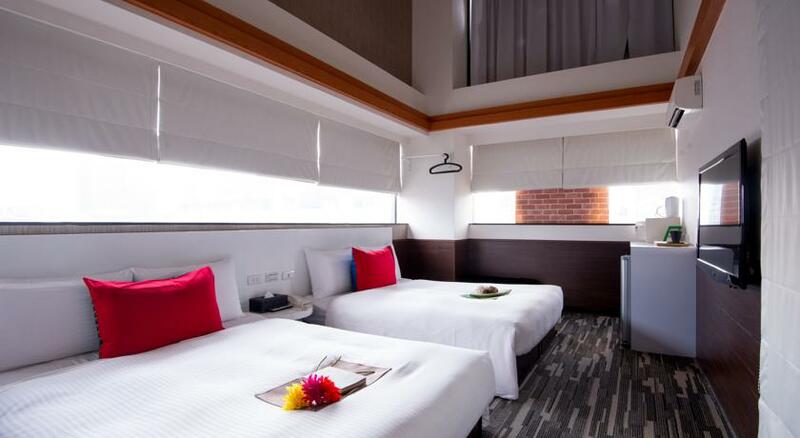 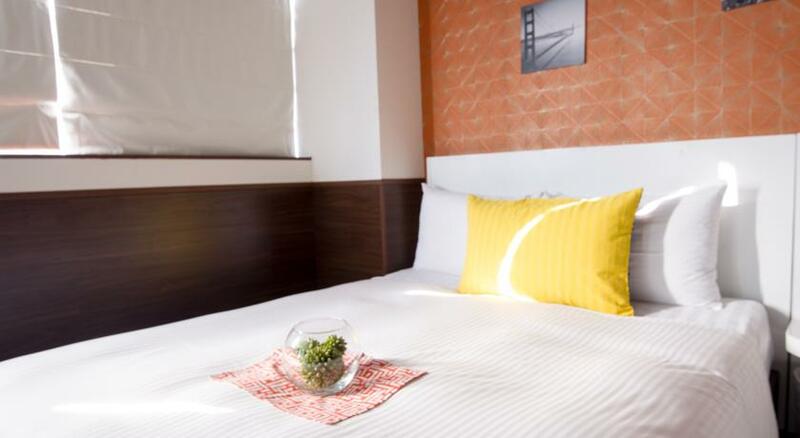 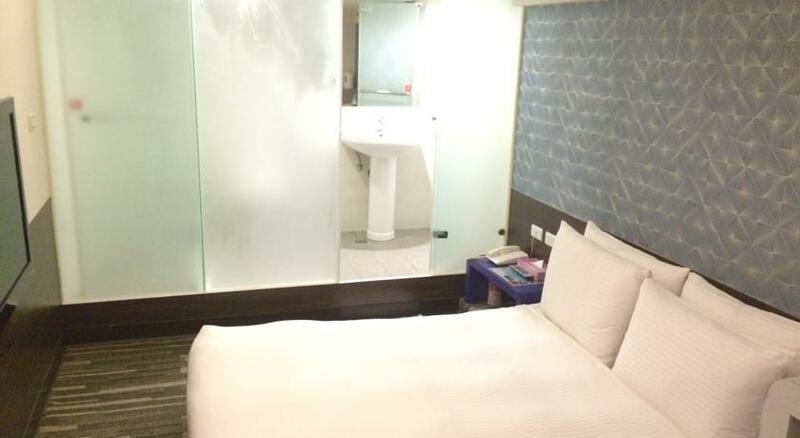 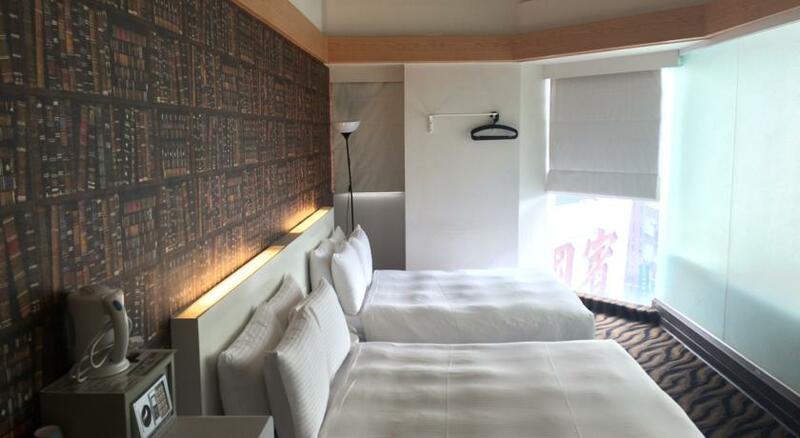 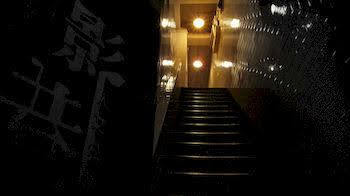 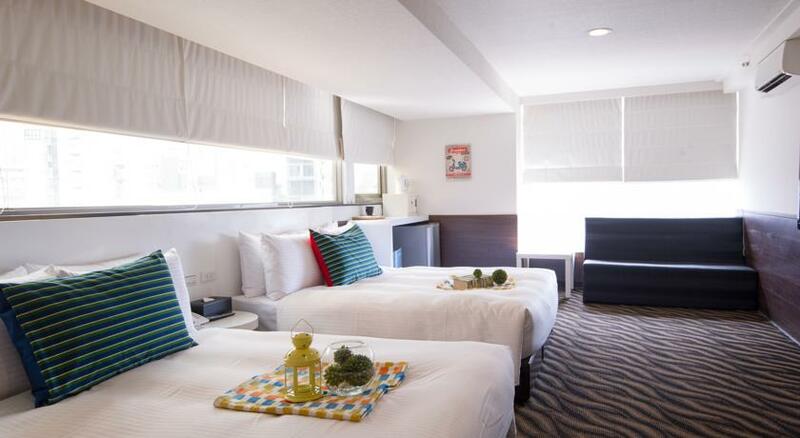 Ideally located amidst the charming surroundings of Ximending, this hotel boasts a friendly atmosphere and stylish accommodation. 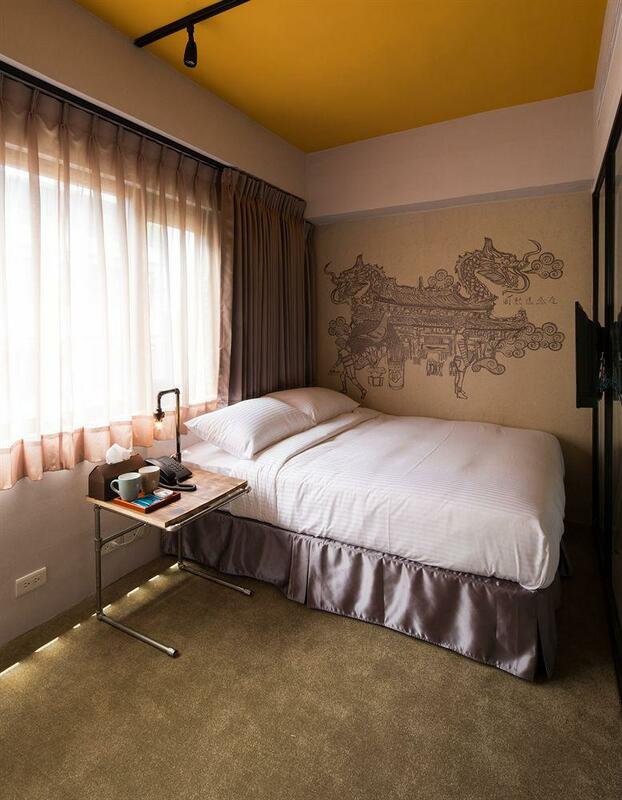 With Chiang Kai-shek Memorial Hall, Din Tai Fung Dumpling House and Yongkong Street just a short distance away, guests will be presented with ample opportunities for adventure and discovery. 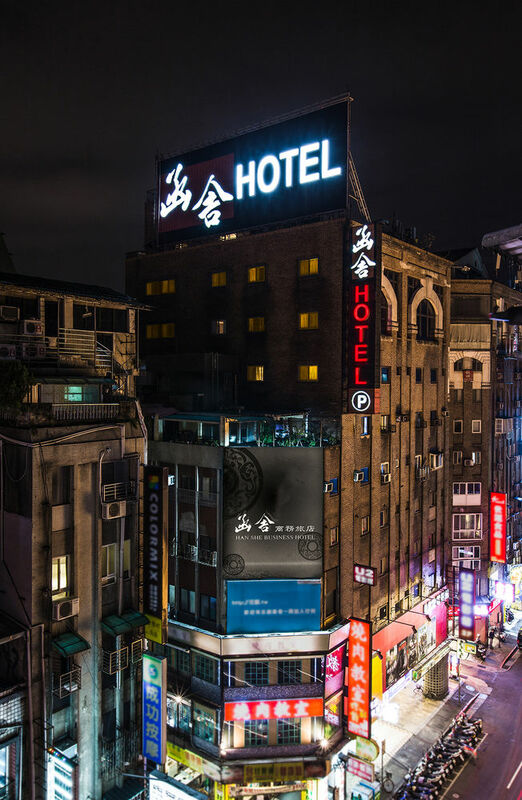 Guests can enjoy authentic Taiwan cuisine in a nearby restaurant, or revel in the delights of the local shopping opportunities. 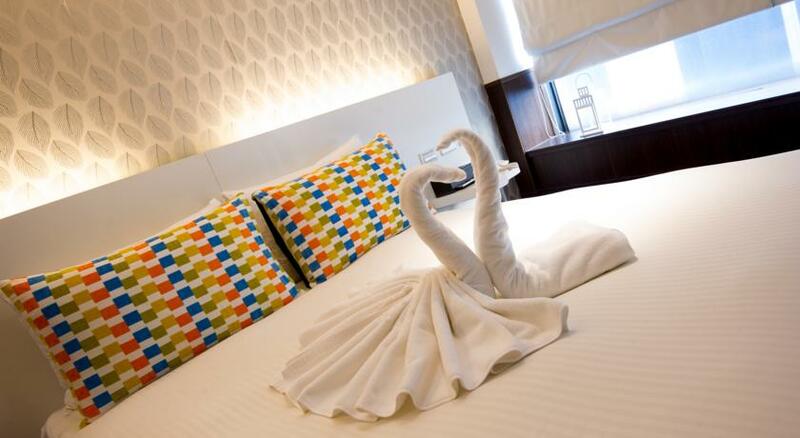 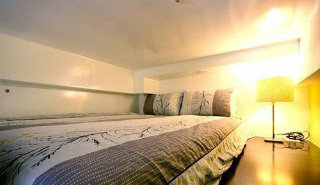 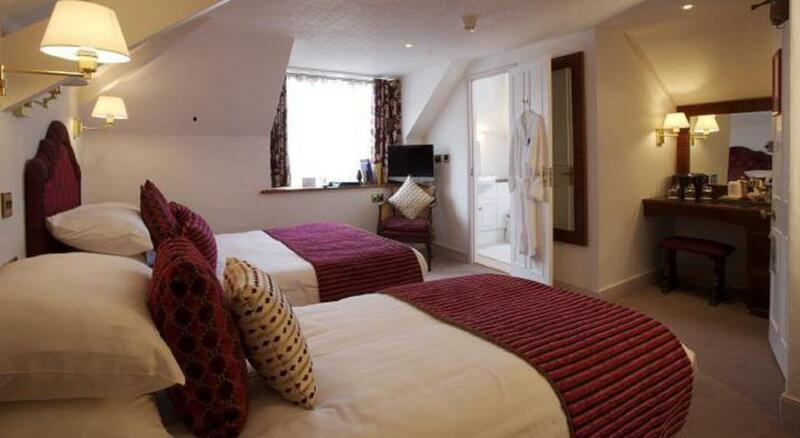 The elegantly-appointed guest rooms ensure comfort and relaxation. 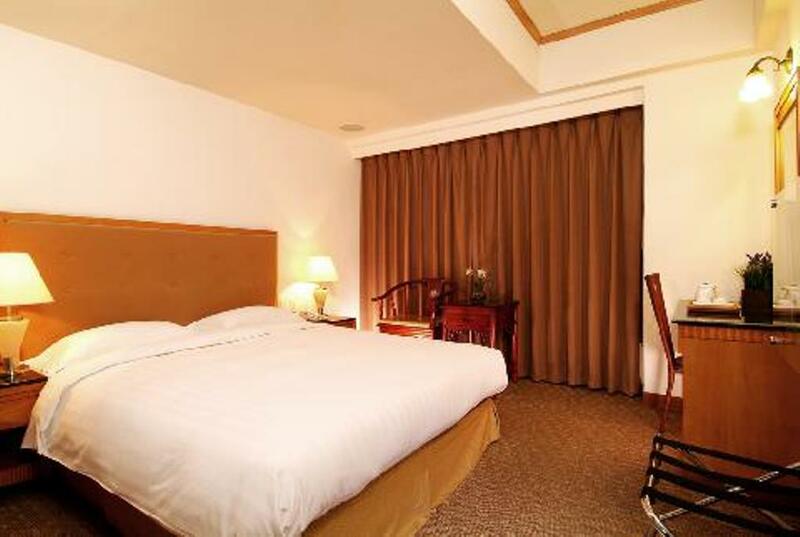 Boasting a range of high-quality amenities and facilities, this hotel ensure that guests' needs and desires are fully catered to. 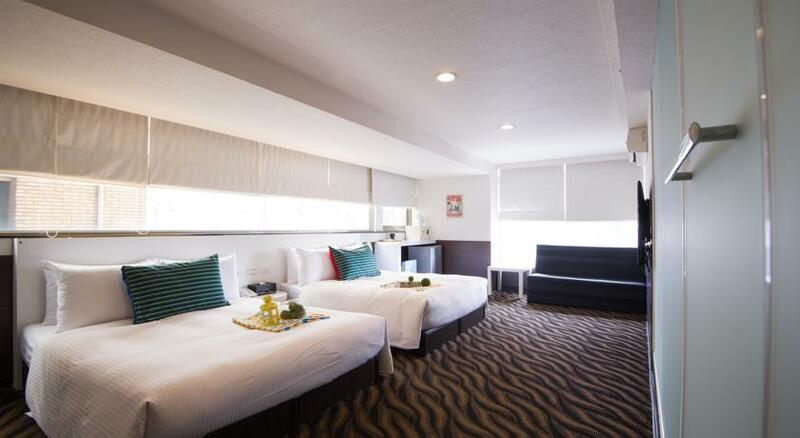 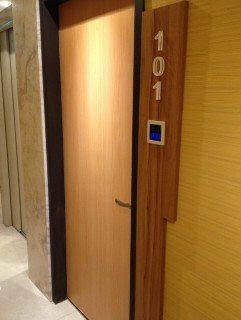 Guests at this hotel are sure to enjoy a holiday unlike any other.